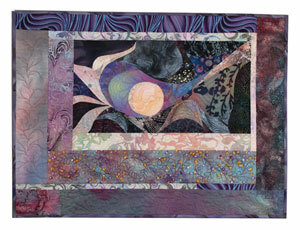 Welcome to the Quilt Gallery! 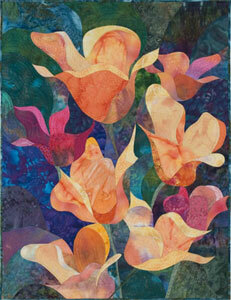 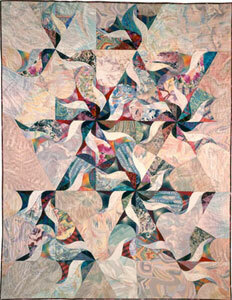 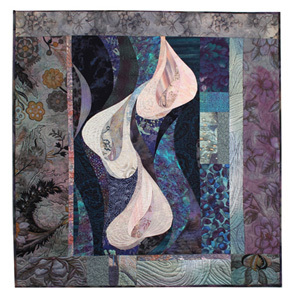 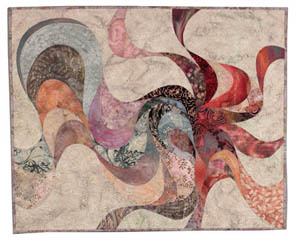 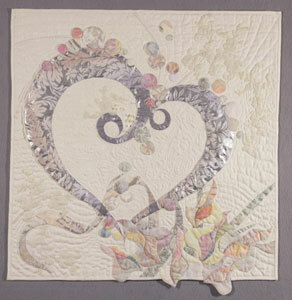 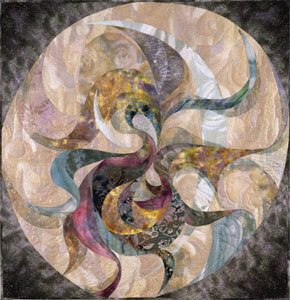 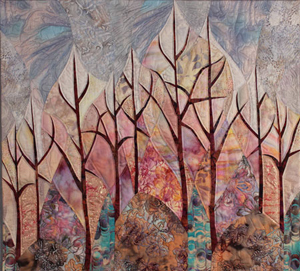 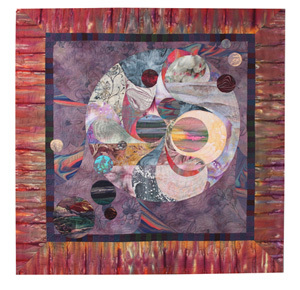 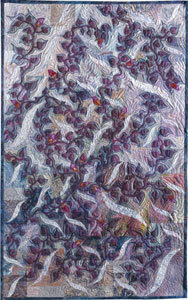 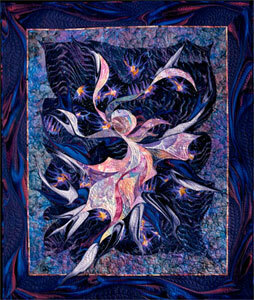 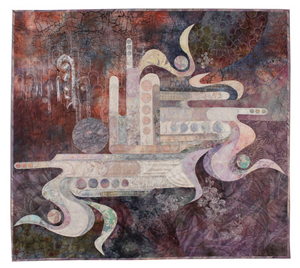 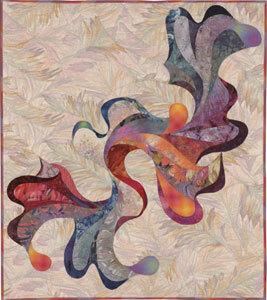 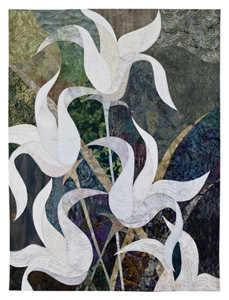 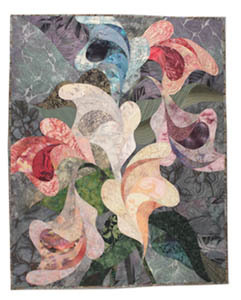 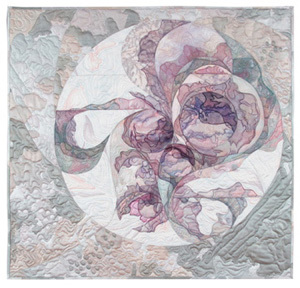 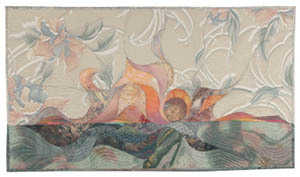 Below you will find a collection of one-of-a-kind, museum quality quilts. 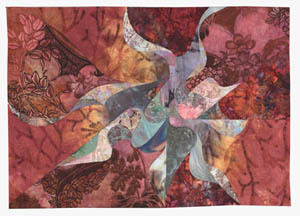 All of these pieces are available for purchase. 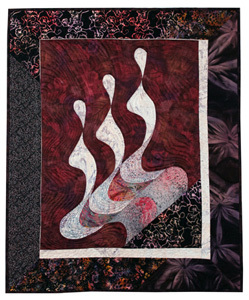 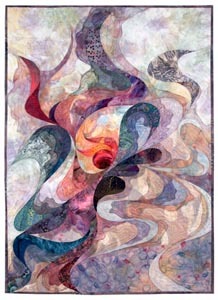 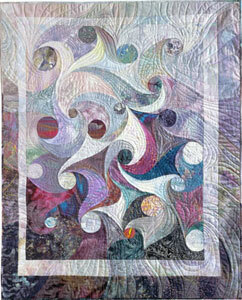 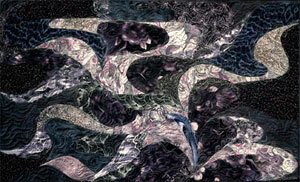 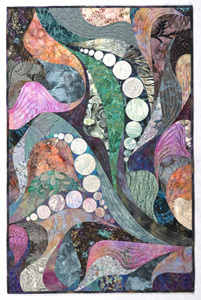 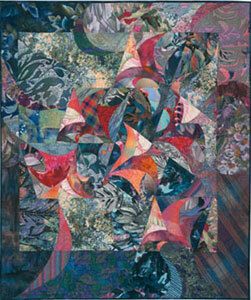 Double cilck on the quilt image to see a larger image, dimensions, description, and price of each piece. 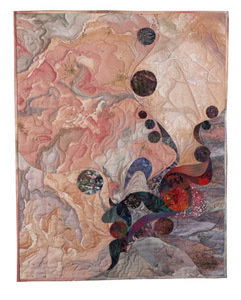 Once you have viewed the larger image, clicking on the "Buy" button will take you to Paypal. 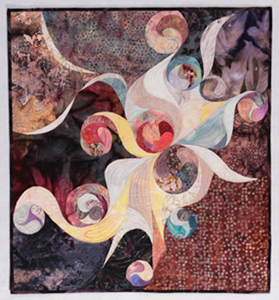 If you have questions about any of the work, or you are interested in a special commission, please don't hesitate to contact me.